Holy Cross Parish is forever indebted to those who contributed towards the success of the Fatima 100 celebration which took place at Holy Cross Church on the 13th of May, 2017. Besides those who contributed by their participation in planning for the months leading up to the day, or by participating on the day itself as support with time, prayer, and song, there were also those who contributed generously financially so that all things could be accomplished. Of special note, some of our individual parishioners gave extremely generously in the financial component – we are blessed by their generosity, and they will be very blessed now and in the future by the Blessed Mother and her Son. 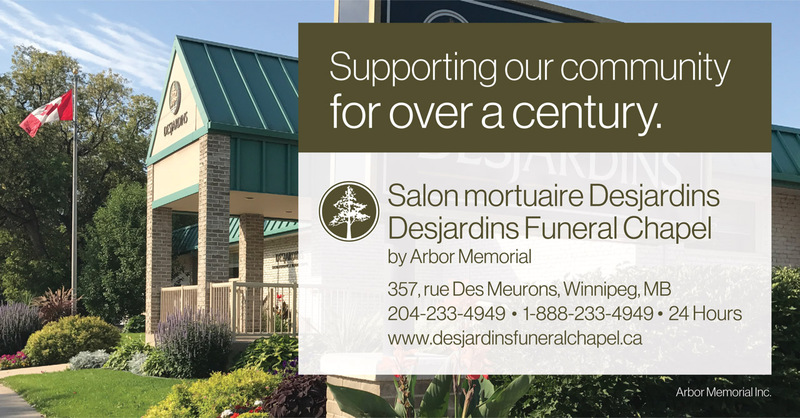 Please consider clicking on the images below to visit the Brunet Monuments and Desjardins Funeral Chapel websites and give them your support, as they supported us! Memorials are one of mankind’s oldest traditions. Throughout the ages, they have stood as the last and most enduring statement that marks the passing of a unique and special life. 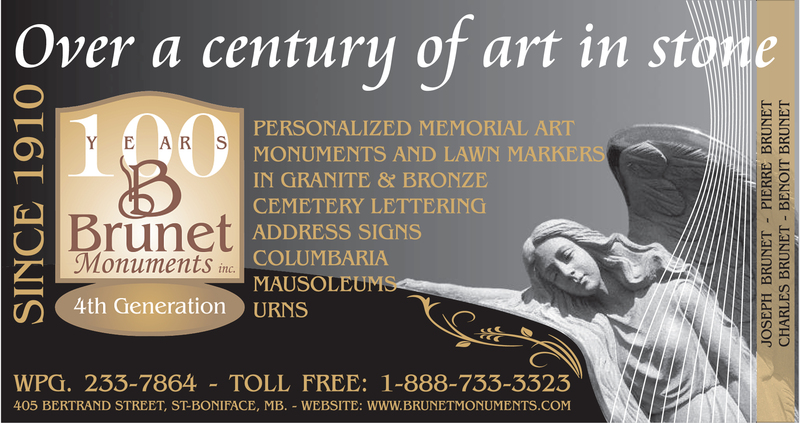 Memorials will always remain an endearing symbol of devotion and respect, a token of happy memories, and a lasting tribute as a remembrance that someone has lived and was loved.